Australian Education and Visa Centre are your expert migration agents in Australia. 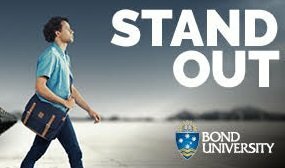 We deliver personalised immigration advice and assistance to help your dream of living in Australia come true. 5 years Sponsored Parent (Temporary) visa (Sub 870)will be open soon. 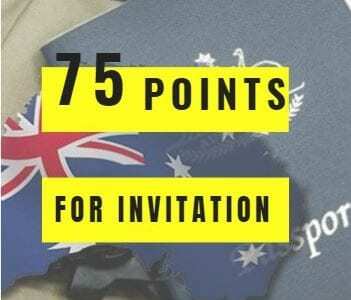 Now GSM requires 75 points for invitation. Lodging a visa application with Australian immigration authorities can be complicated and time-consuming. 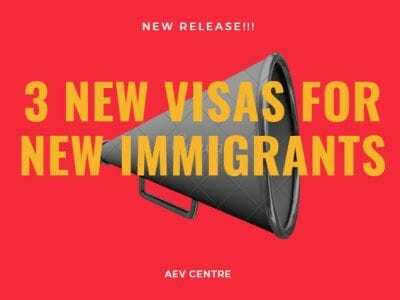 At Australian Education and Visa (AEV) Centre, our agents will guide you smoothly through the process.